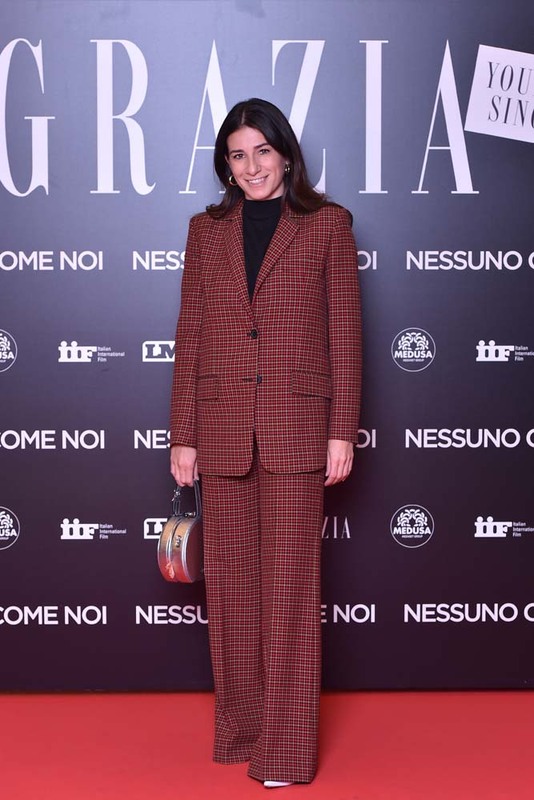 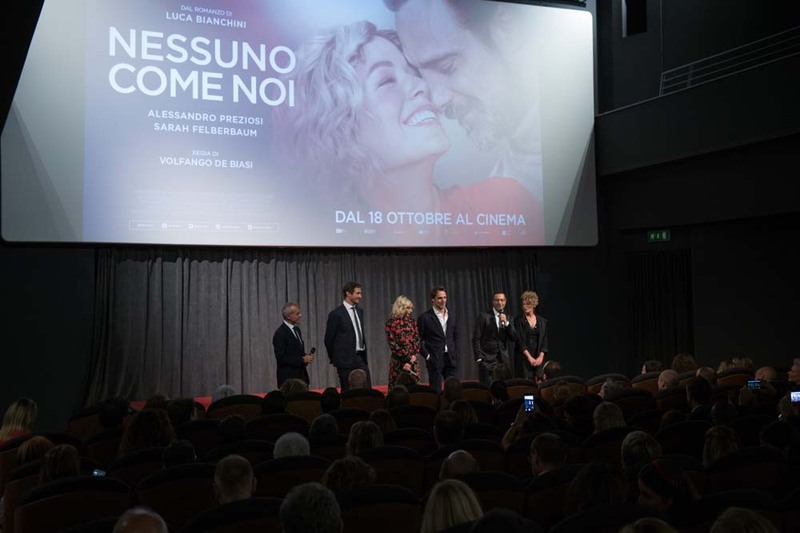 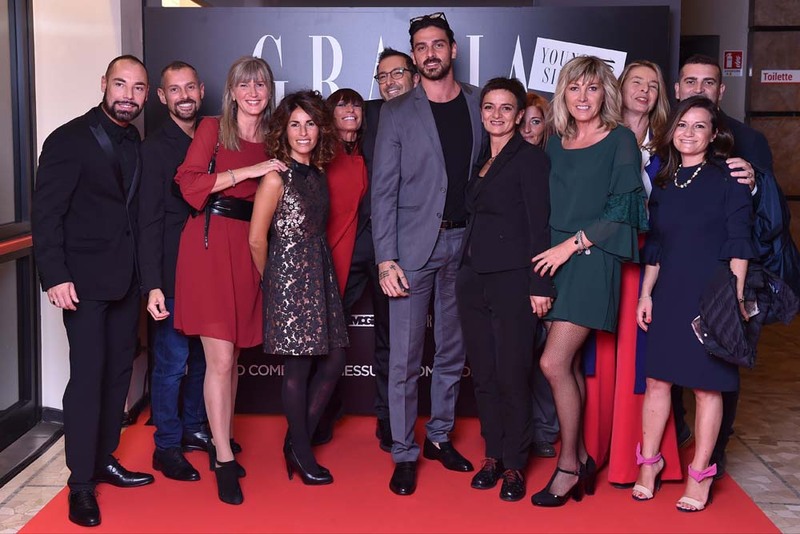 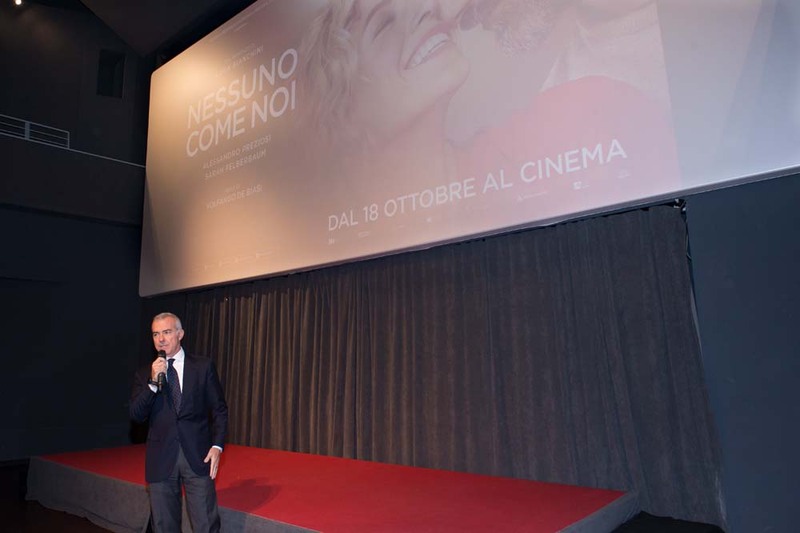 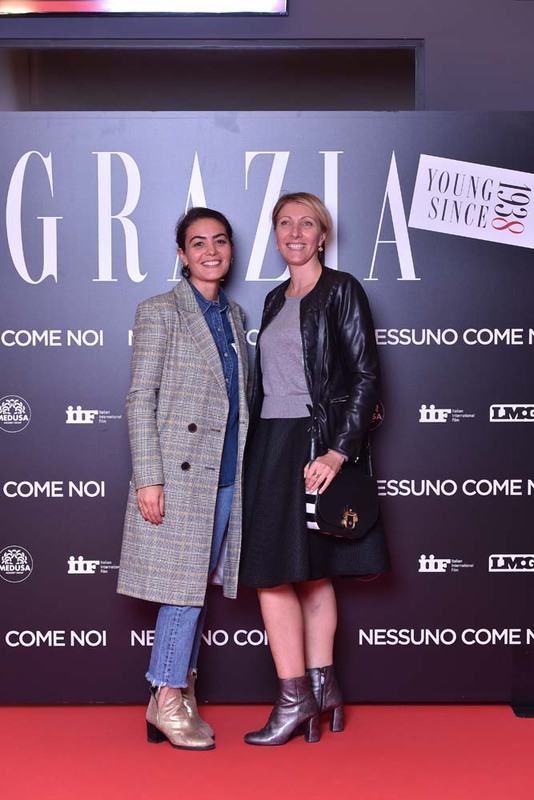 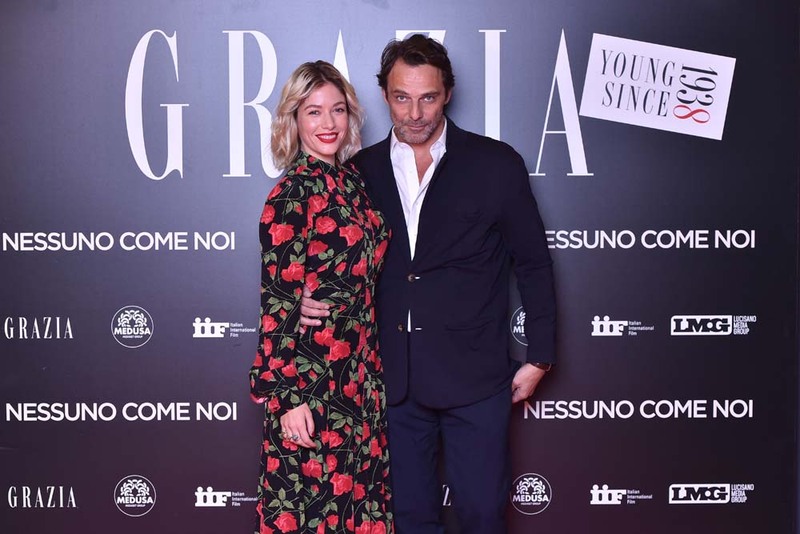 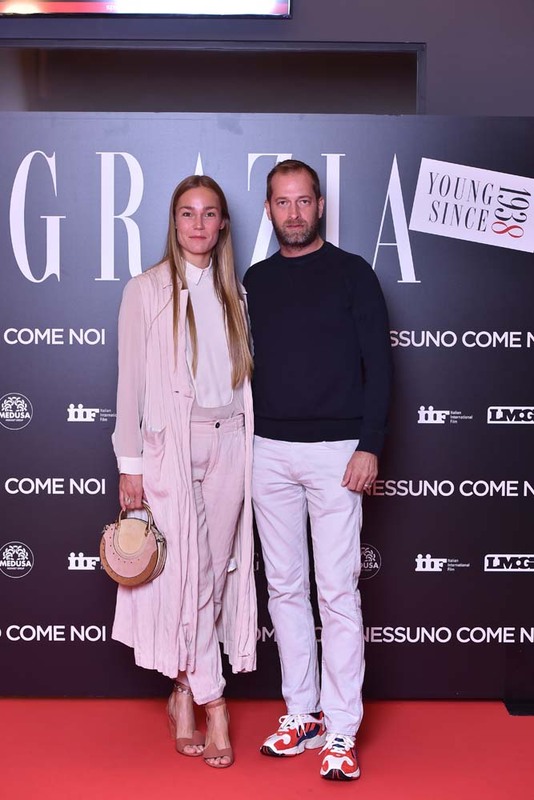 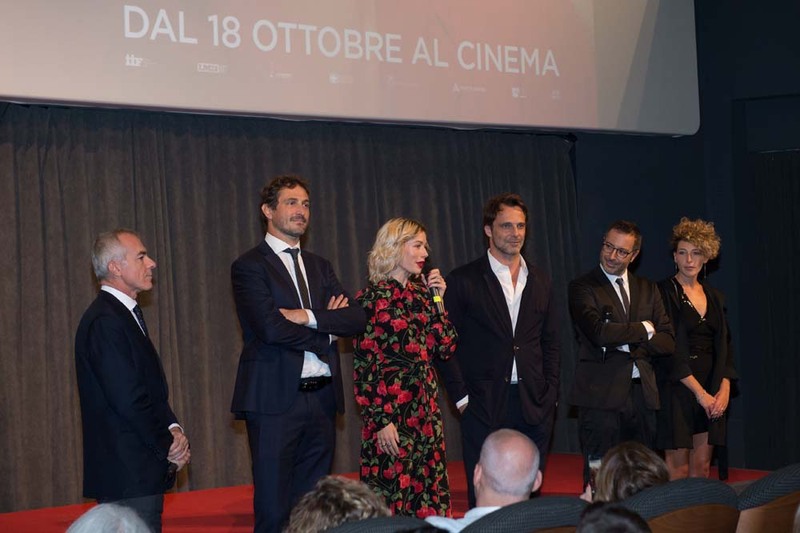 On 16th October, Grazia organized together with Medusa an exclusive night for the new movie “Nessuno come noi” at Anteo Palazzo del Cinema in Milan. 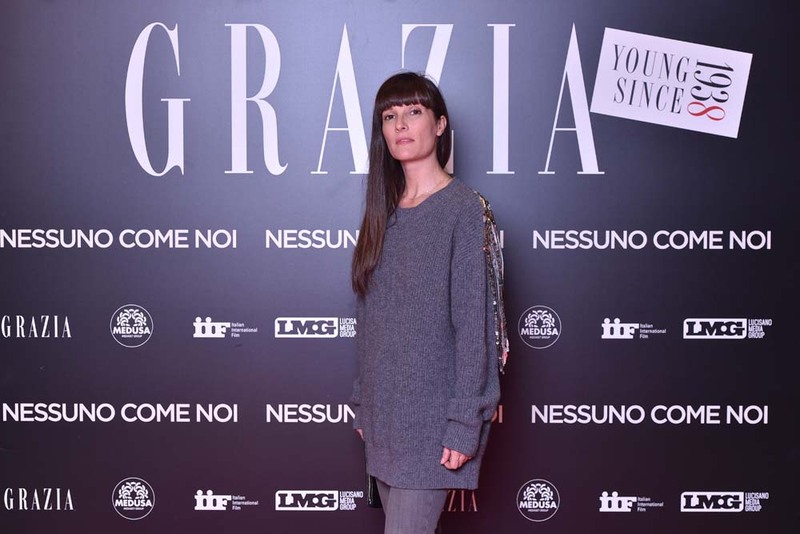 Many Grazia friends were present at the preview together with the cast and the author of the book. 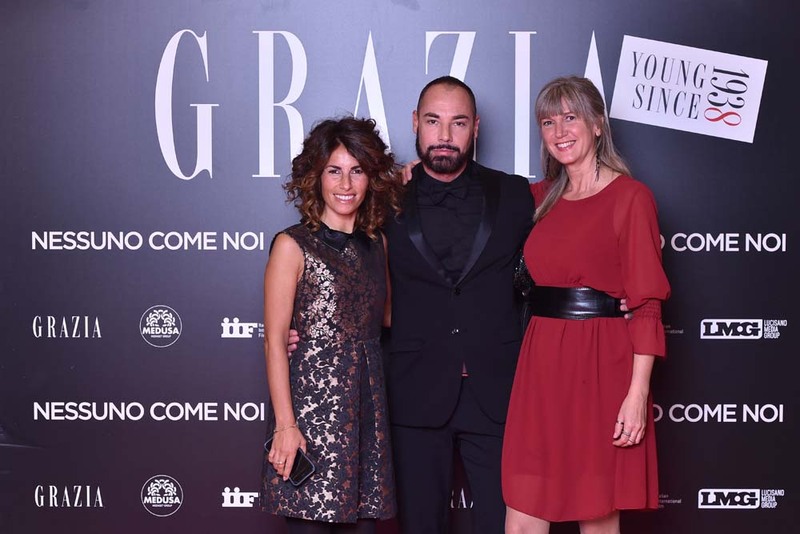 Also Grazia readers were involved and could partecipate at the event also taking part at the red carpet.